I am sure I’m not the only one sneezing, itchy noses, throat, eyes, sore throat, allergies right now to tree pollen, soooooooo……… we need to up the vitamin c intake, ideally naturally. 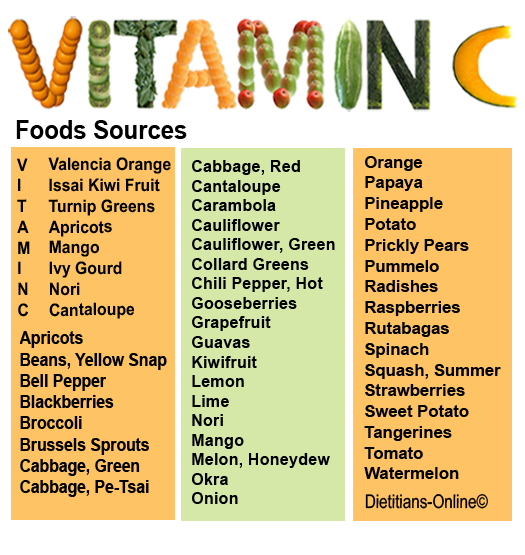 Vitamin C is an anti-histamine. Allergies are an exaggerated response by the immune system to thing that are not really harmful like house dust or tree pollen. Increased environmental pollution, consumption of processed foods and factory farmed animal products as well as consumption of pharmaceutical drugs and personal genetics, all play a part in the over sensitivity of the immune system. As a reaction to all these stimulants the body processes a substance called histamines. Histamines are released by immune system cells and attach themselves to receptor in blood vessel, it is this reaction that cause redness, itching and swelling. Anti-histamines block or limit this reaction. Every illness has a cure, and when the proper cure is applied to the disease, it heals by Allah’s Will. Allah has not Sent down a disease except that He Has also Sent down its cure. And should that not work, we can use a compound medicine i.e. pharmaceuticals and finally as a last resort and operation. Pharmaceutical anti-histamine are effective to point but can often leave you drowsy, which is limiting regarding operating machinery , and driving and generally less productive. They should not be the first option. Let’s try the natural way after asking Allah to help us. There is a plethora of fruit and vegetables that are high in vitamin C.
Di you know that re-hydrate chick pea that are sprouted are high in vitamin C? Great for making raw hummus. There is a bounty of fruits ,especially at this time of year and the coming months that are also high in vitamin c, ideal for smoothies. Please stop adding milk and yoghurt, it is absolutely not necessary and will aggravate allergies. 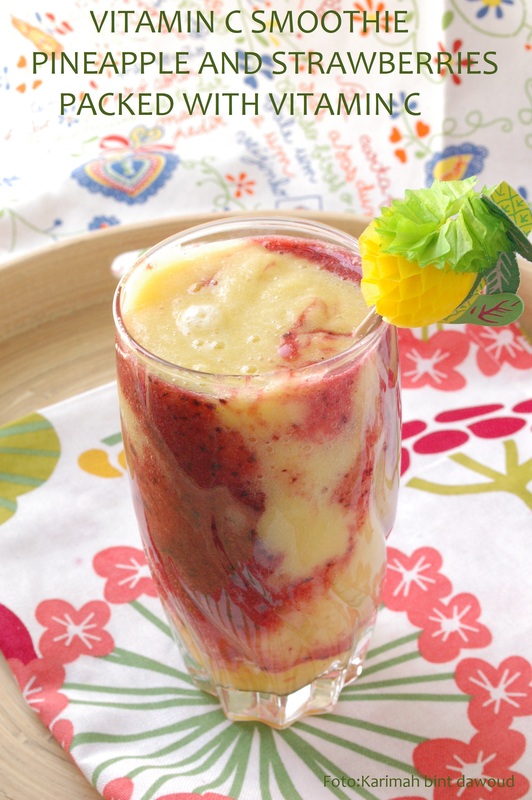 If we want creaminess in our smoothies, just add banana or avocado which are full of benefits.